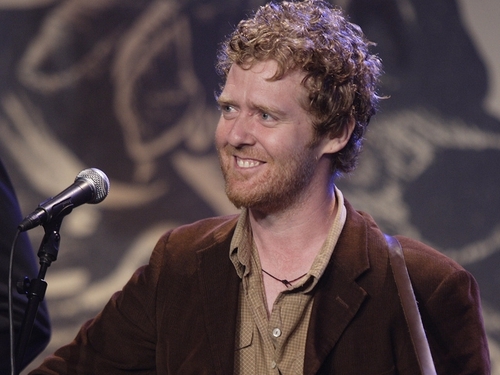 Glen Hansard has been announced as the special guest for the Dublin Simon Community's 'The Longest Night' fundraising concert next Monday. 'The Longest Night' takes place in the Button Factory in Temple Bar on Monday, 21 December and the bill also includes Gemma Hayes, Colm Mac Con Iomaire, CODES and Fiona Melady. Hansard will perform a special acoustic set at 8.30pm on the night. Tickets for the show are priced €25 and available from Ticketmaster outlets.